Dr. LIU Yan is the Chief Surgeon & Professor in OB&GYN Dept. of Huashan Hospital. She got her medical and specialty training in Second Military Medical University in 1988, and completed her post-doctoral degree in Stanford University. She has been working as an OBGYN physician for over 30 years and her expertise is in gynecology cancer, endometriosis, chronic pelvic pain and minimal invasive surgery. 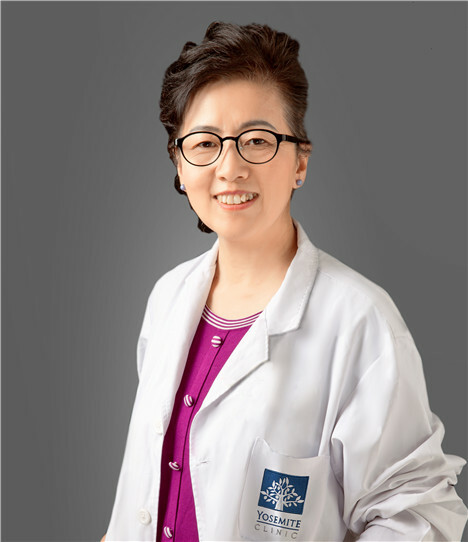 She was the first person to perform total laparoscopic hysterectomy (TLH) in China in 1993; She was among the first ones to perform laparoscopy to treat large ovary tumor, ectopic pregnancy with shock and severe endometriosis. She is also an active academician, published the first <Practical Gynecological Laparoscopy Surgery>, and involved in the writing of another 10 books. She participated and hold multiple international conferences.